Prestan’s decision to nix the light models is based on the greater popularity of medium and dark manikins, which look more realistic and are easier to keep clean. The change comes at a time when many CPR instructors are preparing for the 2019 AHA compliance updates. Prestan’s order deadline for light manikins is August 31st, 2018. Replacement light tone skin 4-packs (torsos and faces only) will continue to be available. 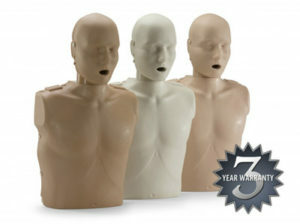 Instructors seeking light manikins to round out their sets with AHA compliant models should contact MCR Medical ASAP. MCR will do our best to have light manikins in stock after August 31st, while supplies last. 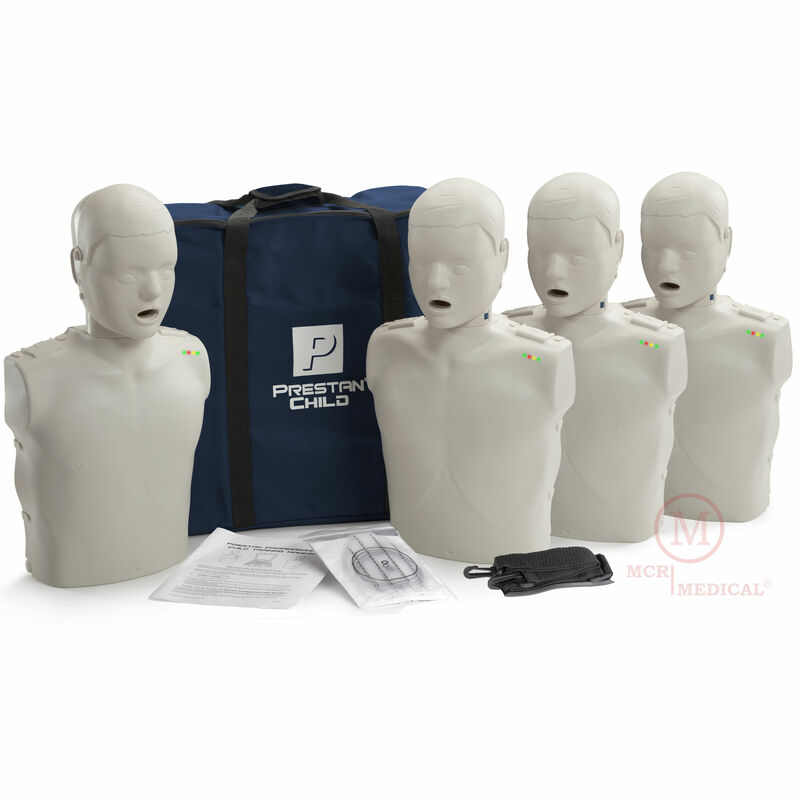 Visit our website for more information on Prestan Professional Manikins, or contact our friendly sales team for help placing your order before the deadline. Don’t forget, we can help keep you AHA compliant with feedback device upgrades for earlier Prestan Professional Manikin models. Call today for more information! Very useful blogs! Blog on ‘Prestan Discontinuing Light Skin Tone CPR Manikins’ is very useful for us wonderful work well done keep it up. Good gesture! Thanks for choosing this topic ‘Prestan Discontinuing Light Skin Tone CPR Manikins’ helping us wonderful work well done keep it up.